The nominations for the 2014 Olivier Awards were announced today (10 March), with a total of eight NHB plays recognised across multiple categories. Leading the way are Once, Chimerica and Ghosts, with six, five and five nominations respectively. Once is nominated for six awards: Best New Musical, Best Actress in a Musical (Zrinka Cvitešić), Best Choreographer (Steven Hoggett), Best Set Design (Bob Crowley), Best Sound Design (Clive Goodwin) and Outstanding Achievement in Music (Martin Lowe for composition & arrangements, Glen Hansard & Markéta Irglová for music & lyrics). 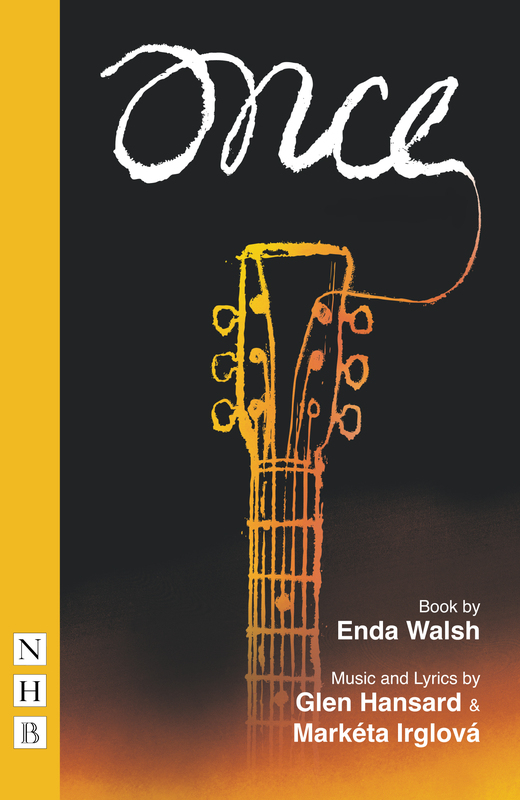 A charming and irresistible musical based on the Academy Award-winning film, with a book by NHB author Enda Walsh and music and Lyrics by Glen Hansard and Marketa Irglová, Once tells the story of an Irish busker and a young Czech woman who meet on the streets of Dublin, and strike up an intense, blossoming friendship grounded in a shared love of songwriting. Originally seen on Broadway - where it won eight Tony Awards, including Best Musical and Best Book - Once opened at the Phoenix Theatre, West End, in March 2013. 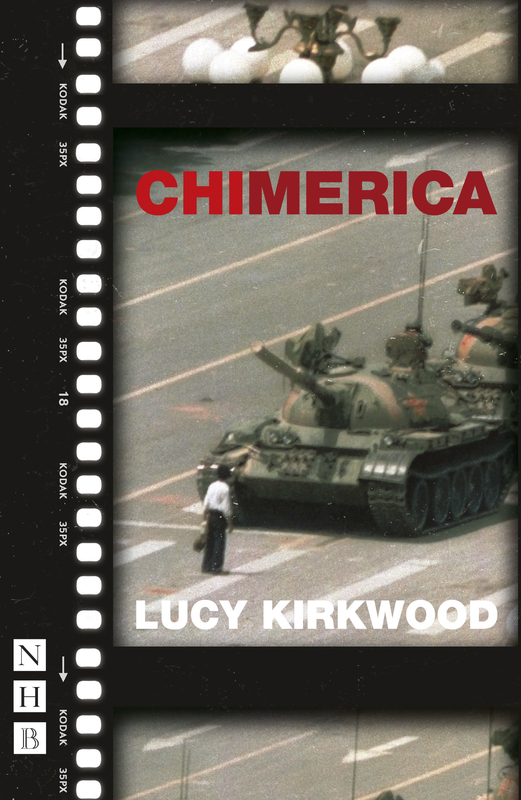 Lucy Kirkwood's engrossing thriller Chimerica is up for five awards: Best New Play, Best Director (Lyndsey Turner), Best Set Design (Es Devlin), Best Lighting Design (Tim Lutkin & Finn Ross) and Best Sound Design (Carolyn Downing). A gripping political examination and engaging personal drama about an American photojournalist searching for the subject of his most famous photograph - the mysterious Tiananmen Square Tank Man - Chimerica enjoyed a hit West End transfer to the Harold Pinter Theatre last summer, following its initial sell-out run at the Almeida Theatre. It was praised by Time Out as 'the play of the year', and has already won the Evening Standard and Critics' Circle Awards for Best New Play, and the Susan Smith Blackburn Prize. Last year, Lucy was also named as the UK recipient of the inaugural Berwin Lee Playwrights Award, a major new prize designed to build links between the UK and US new writing scenes. Also nominated for Best New Play is The Night Alive, Conor McPherson's inimitably warm and stylish play that deftly mines the humanity to be found in the most unlikely of situations. The Night Alive opened at the Donmar Warehouse, London in June 2013, before transferring to the Atlantic Theater, New York in November. 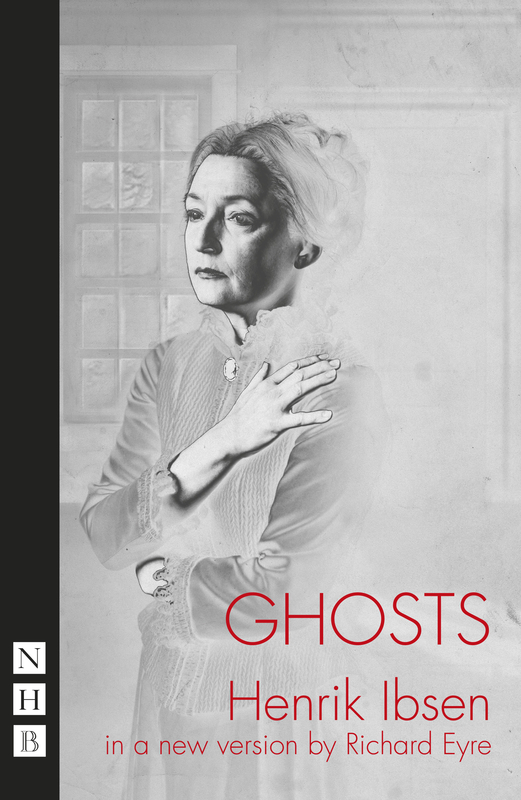 NHB author Richard Eyre's production of Ghosts receives five nominations: Best Play Revival, Best Director (Richard Eyre), Best Actress (Lesley Manville), Best Actor in a Supporting Role (Jack Lowden) and Best Lighting Design (Peter Mumford). An intense, fast-paced version of Ibsen's classic tragedy both adapted and directed by Eyre, Ghosts opened at the Almeida Theatre in September 2013 to critical acclaim, before transferring to Trafalgar Studios in December. Elsewhere, Fleabag, Phoebe Waller-Bridge's outrageous comic monologue, is nominated for Outstanding Achievement in an Affiliate Theatre. The play, which premiered at the 2013 Edinburgh Festival Fringe before transferring to the Soho Theatre, London, last September, has already won Phoebe a Fringe First Award, Stage Award for Best Solo Performer, Critics' Circle Award for Most Promising Playwright, Off West-End Awards for Most Promising Playwright and Best Female Performance, and a special commendation at the Susan Smith Blackburn Prize. 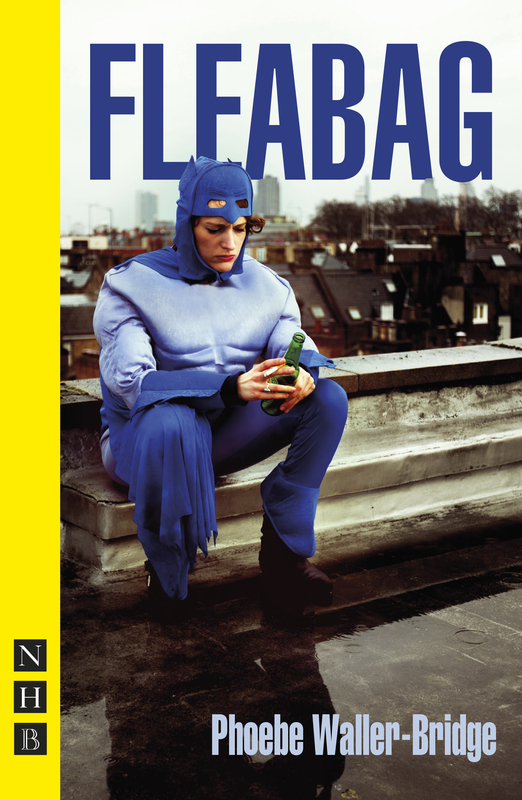 Fleabag returns to Soho Theatre in May. There were also a number of other NHB nominations. Jeeves & Wooster in 'Perfect Nonsense', written by the Goodale Brothers and adapted from the works of P.G. Wodehouse, is up for Best New Comedy; Ardal O'Hanlon is nominated for Best Actor in a Supporting Role for his performance in Conor McPherson's modern classic The Weir; the Trafalgar Studios revival of Alexi Kaye Campbell's Olivier-winning drama The Pride earns Hayley Atwell a nod for Best Actress; and NHB author Rory Kinnear (whose debut play The Herd recently won him the Critics' Circle Award for Most Promising Playwright) is nominated for Best Actor for his performance as Iago in the National Theatre's production of Othello. The winners of the 2014 Olivier Awards will be revealed on 13 April.